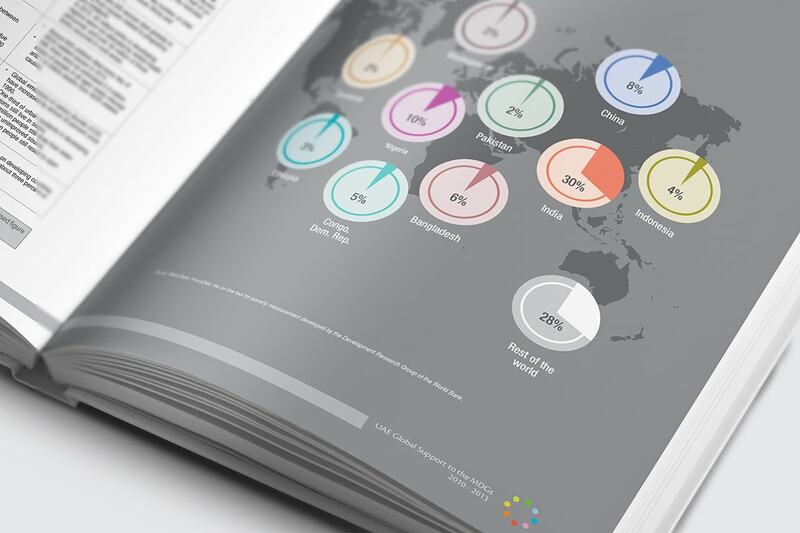 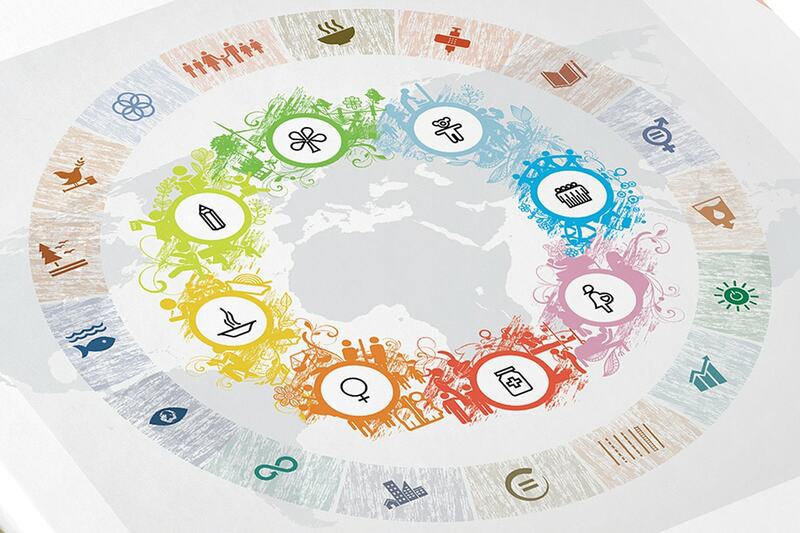 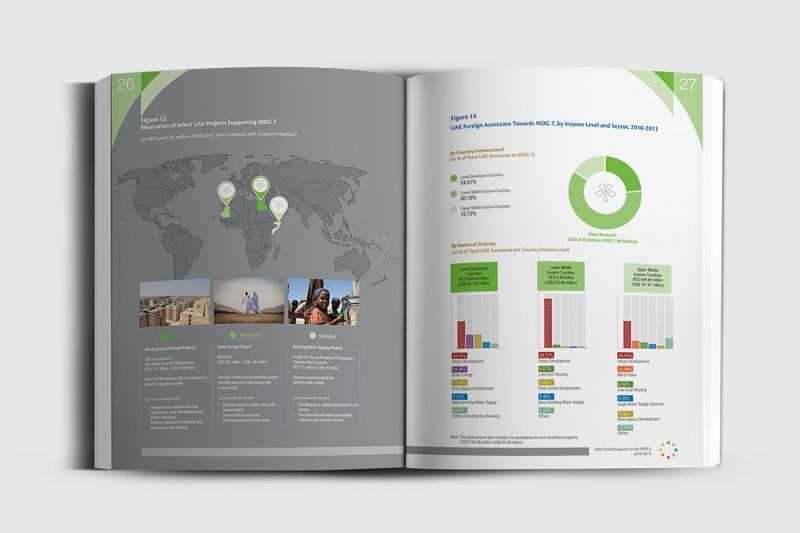 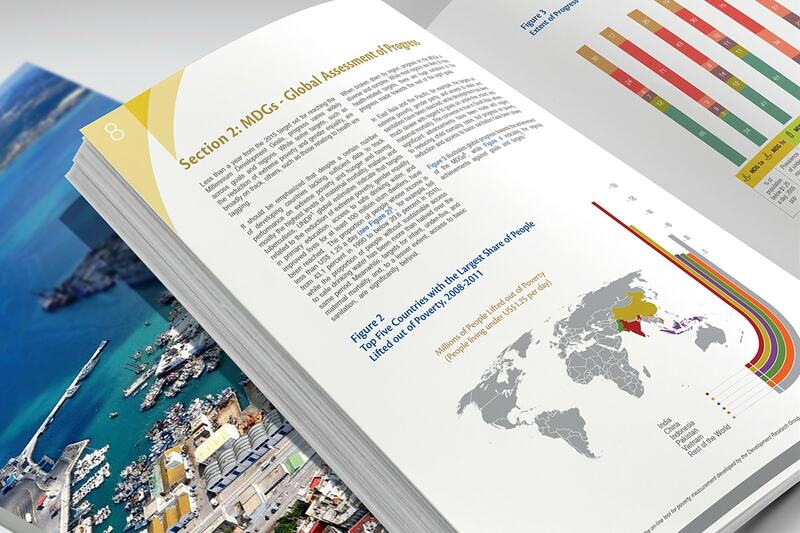 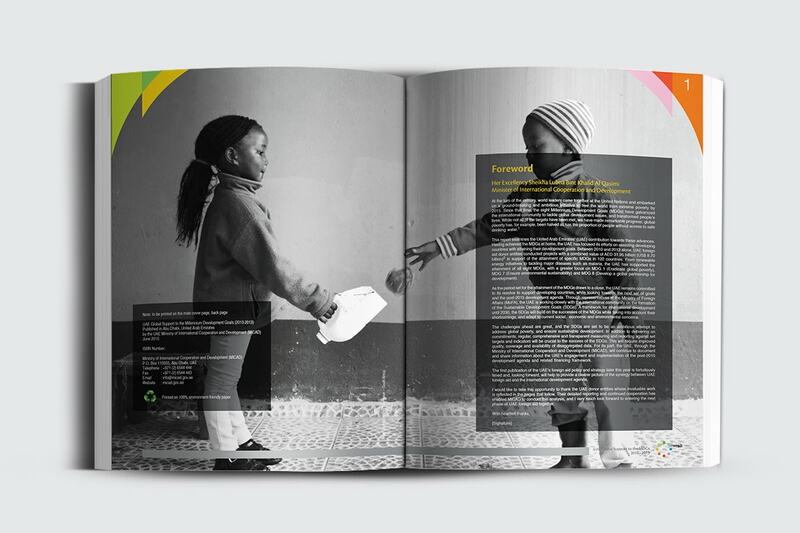 The challenge was to present a lot of data and factual information as lucidly as possible. 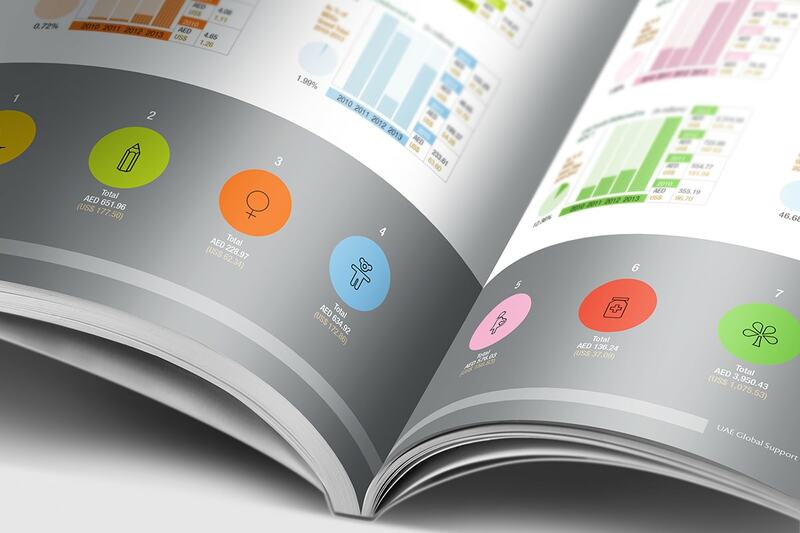 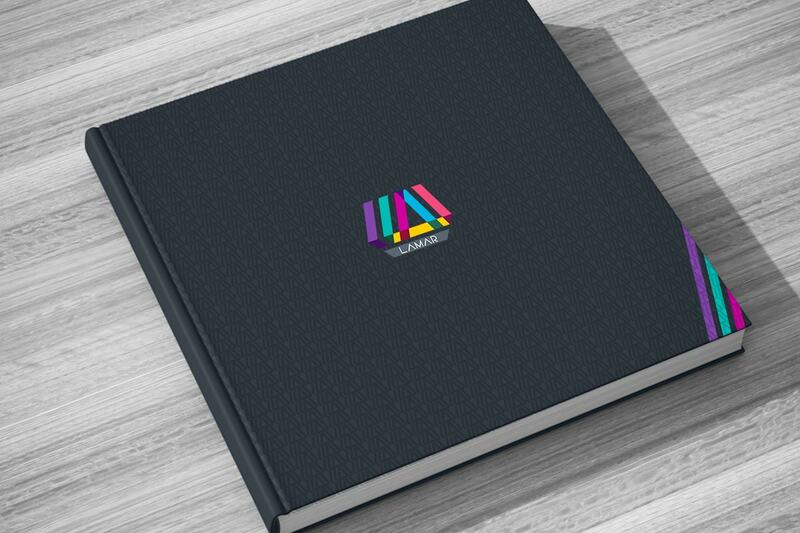 We worked out a combination of eye-catching design, striking colours and clean layouts, all of which added to make it an excellent book. 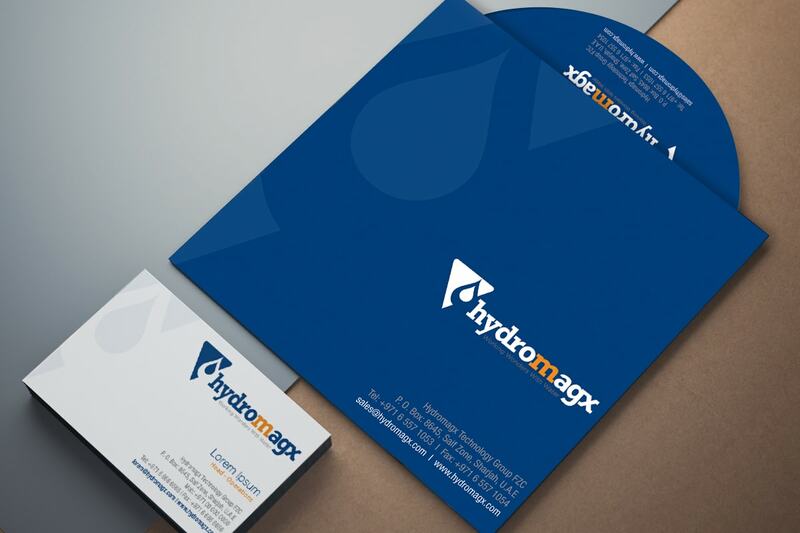 Take a look at some of our recent logos. 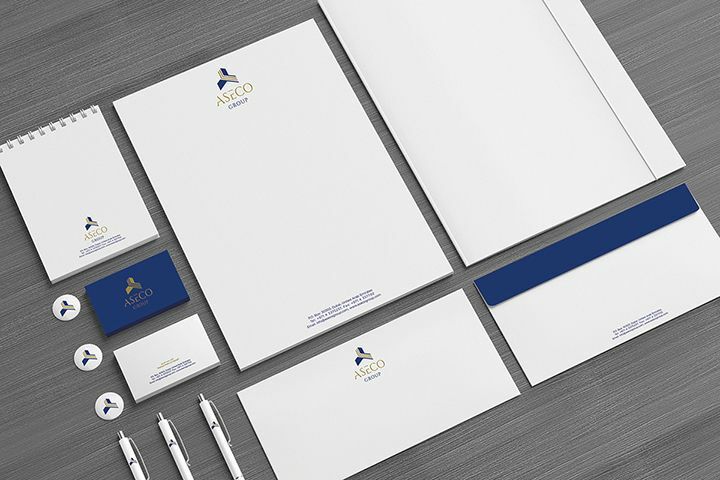 Each logo is based on the specific needs of the client and reflects the vision of that particular brand. 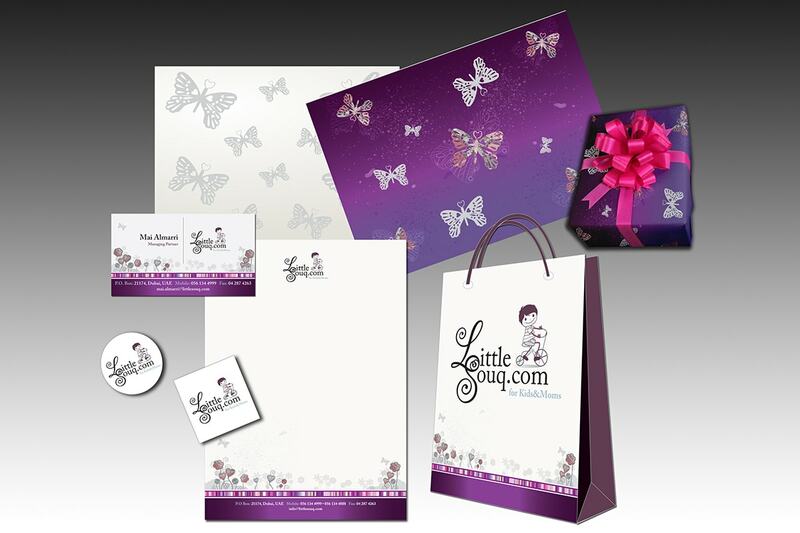 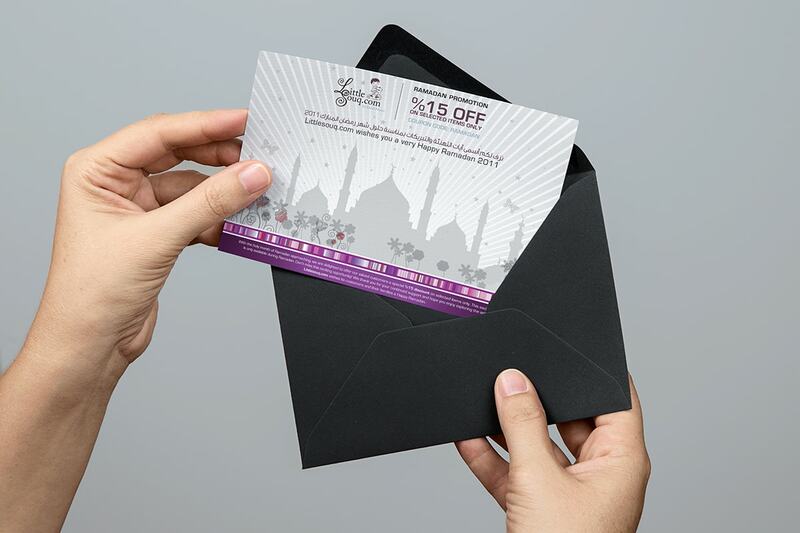 A nice branding opportunity where we designed various gifting materials for Little Souk – gift bag, wrapping, letterhead, business cards, etc. 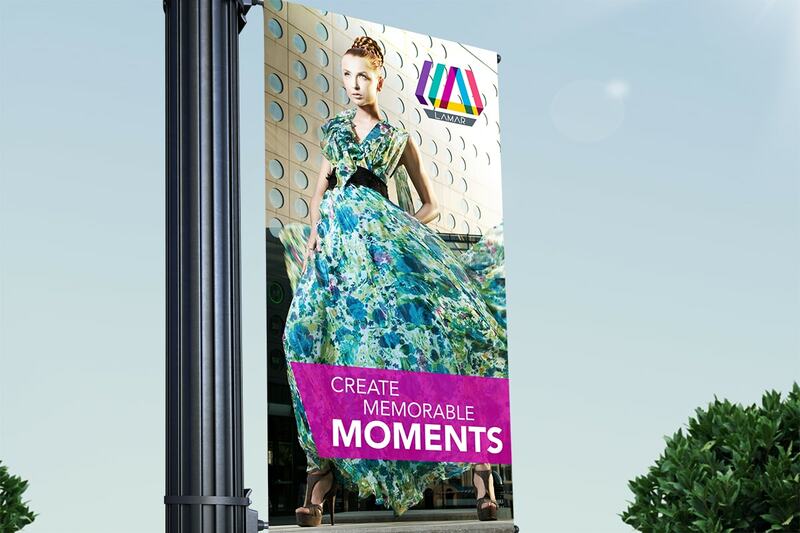 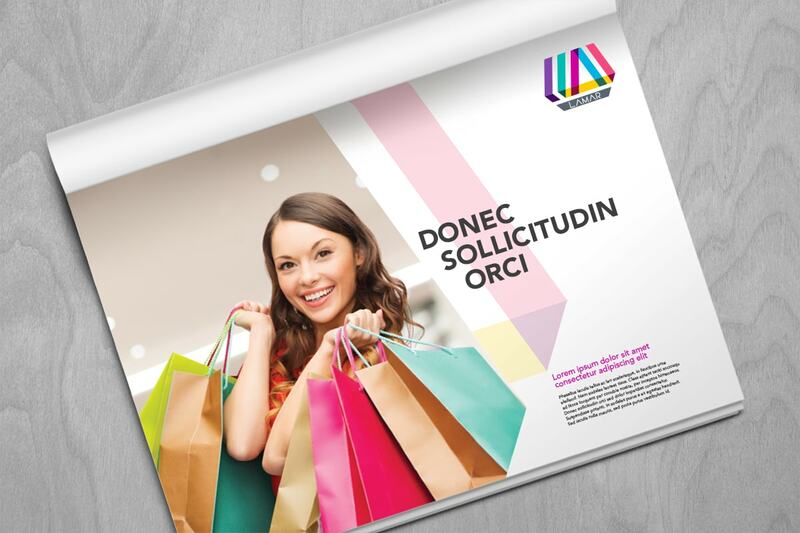 With this project we once more showed how good design can liven up communication. 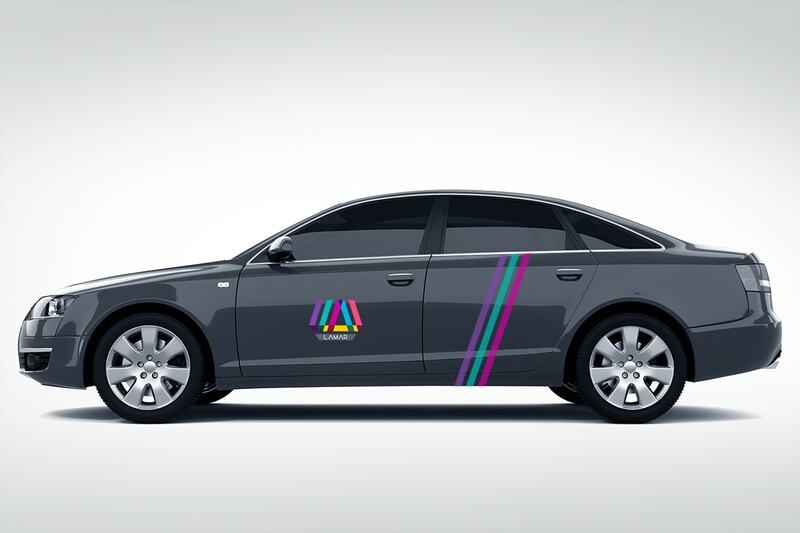 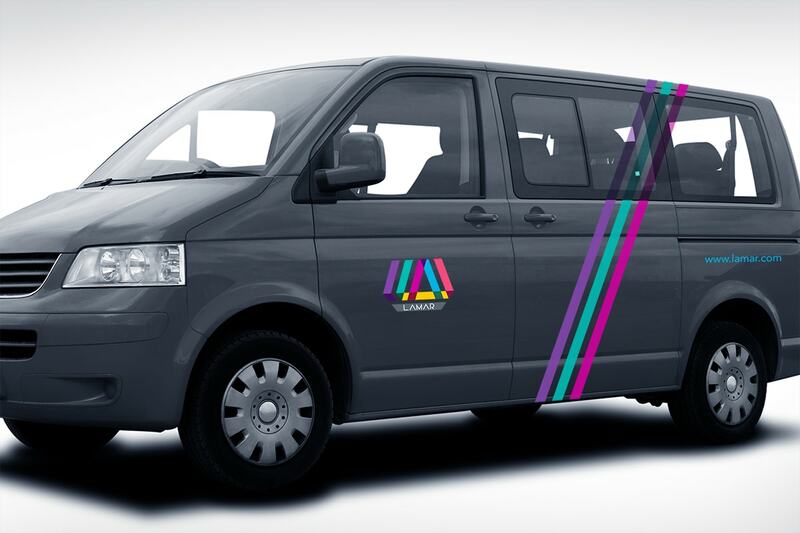 We designed a brochure, MUPI, billboards and also created branding for the vehicles. 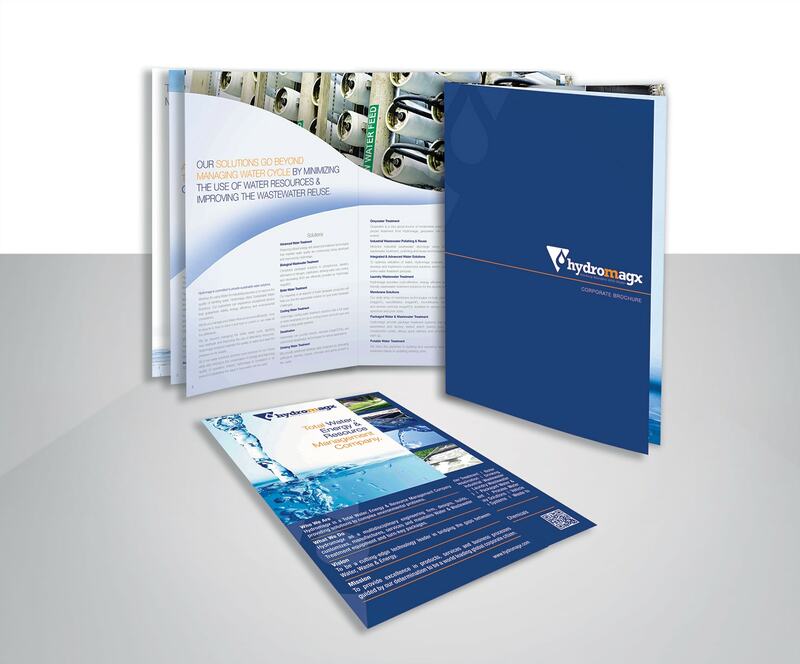 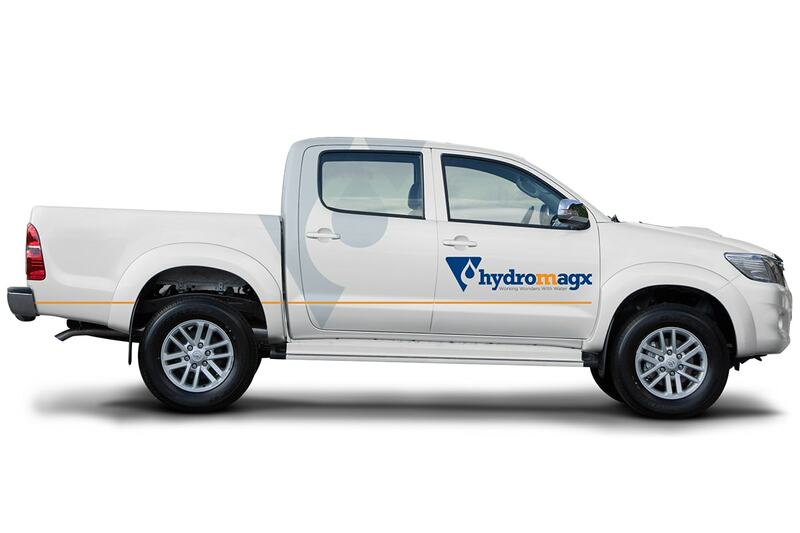 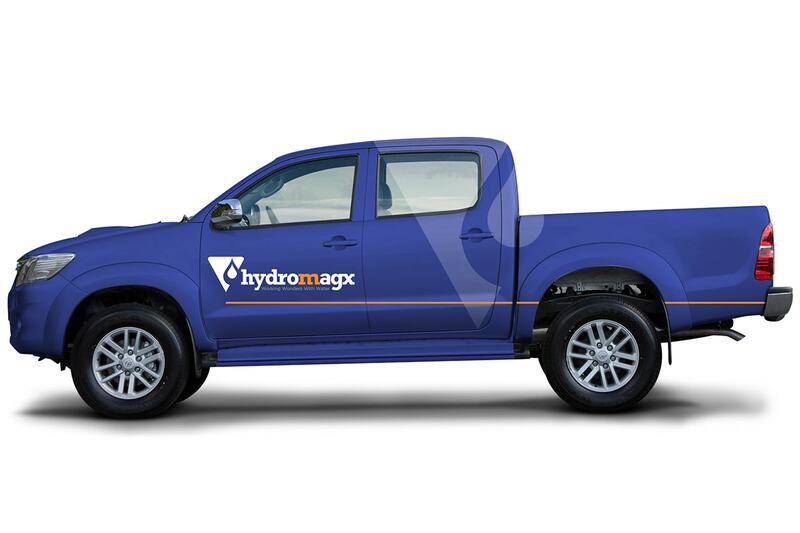 For Hydromagx we revamped the design of their corporate brochure, flier, CD, business cards. 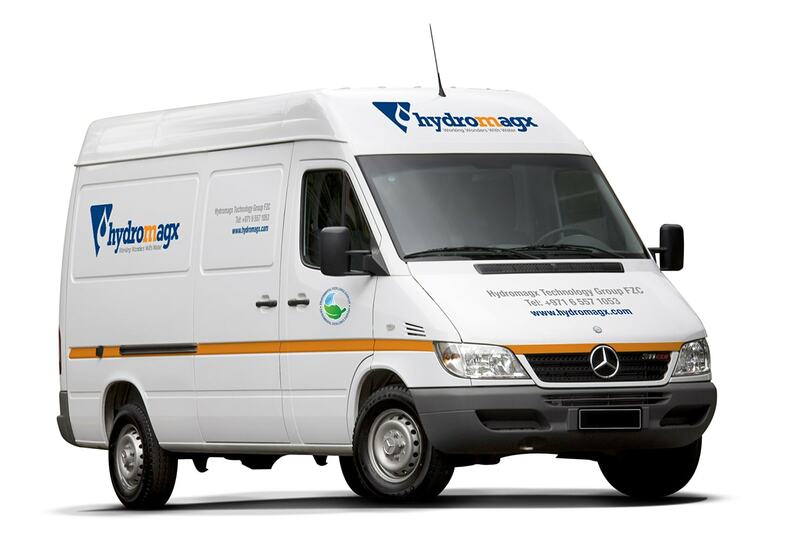 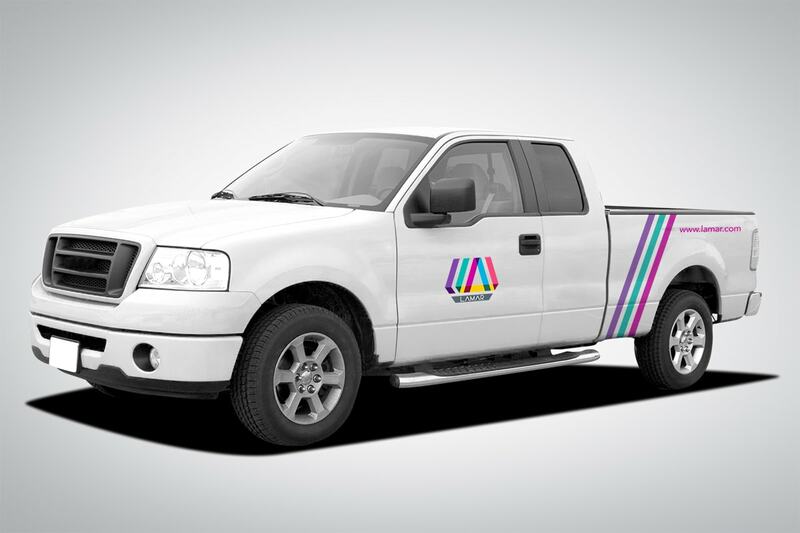 We also designed material for their vehicle branding. 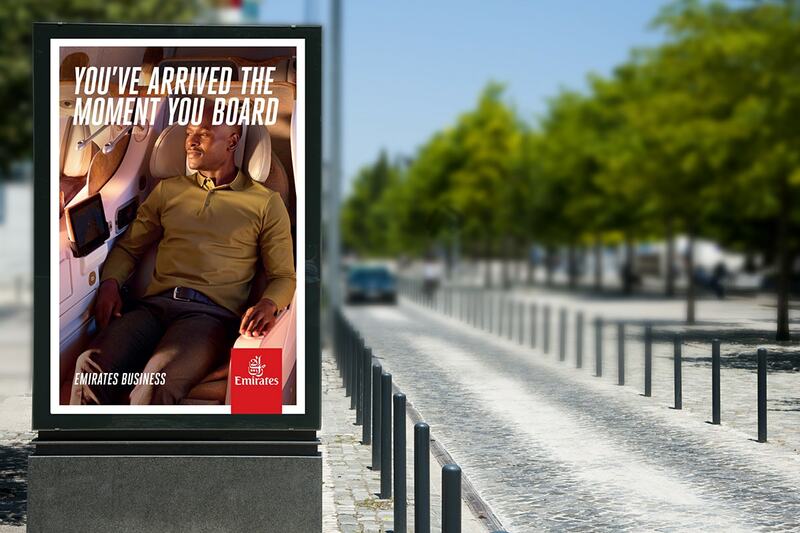 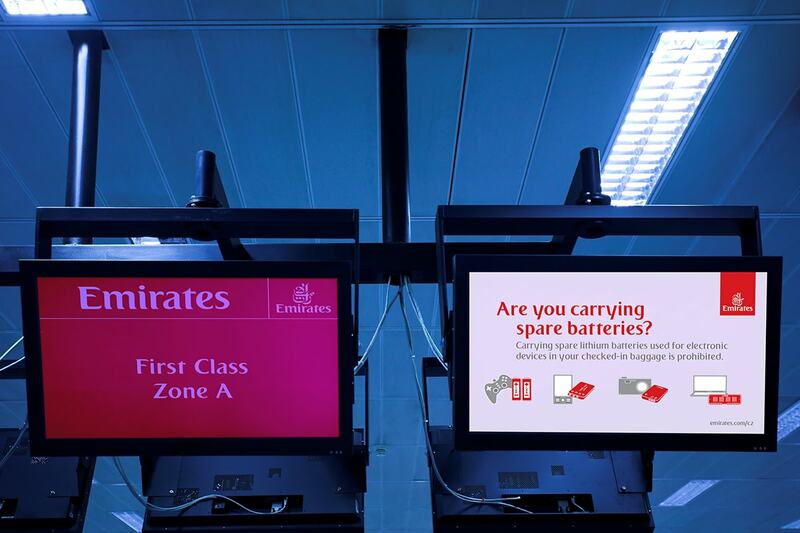 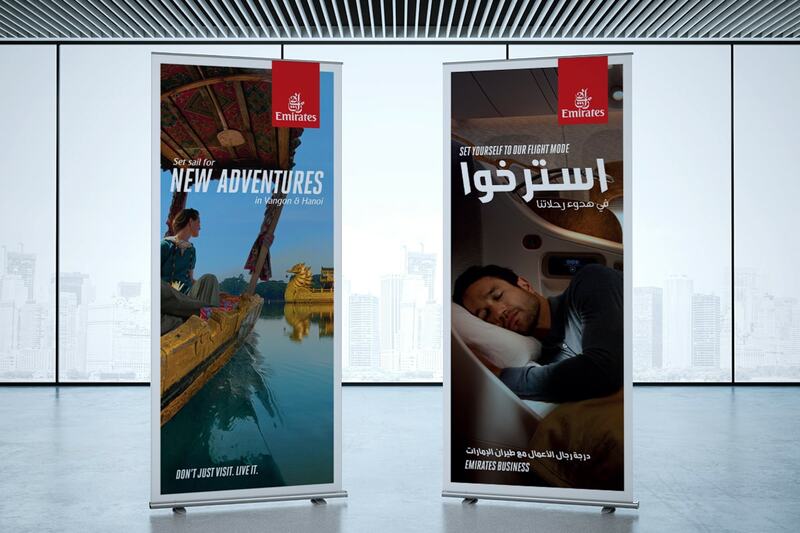 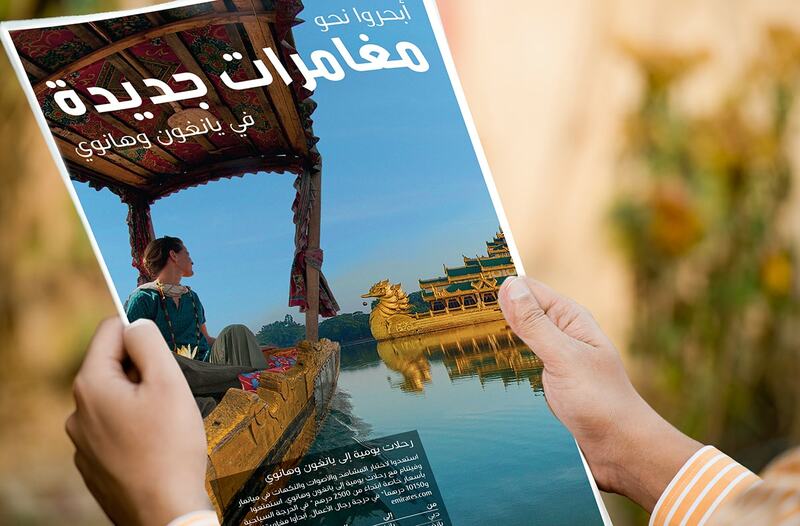 We have provided our creative services to Emirates on a number of projects over the years. 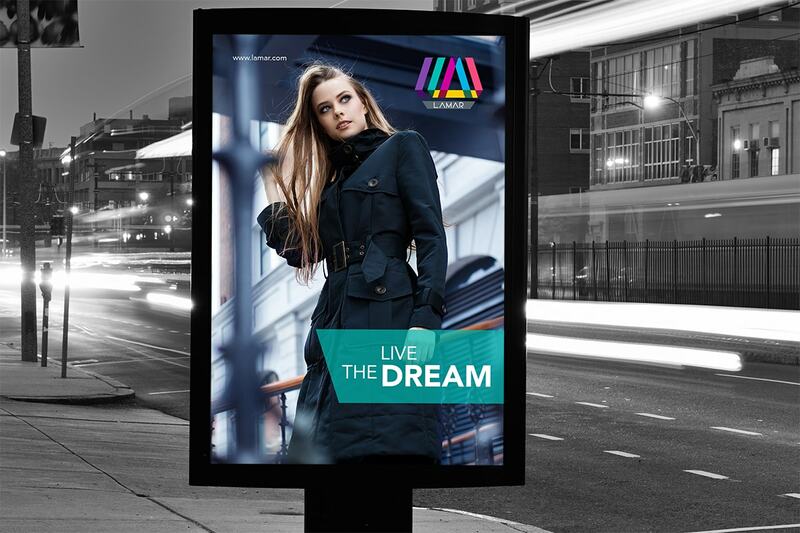 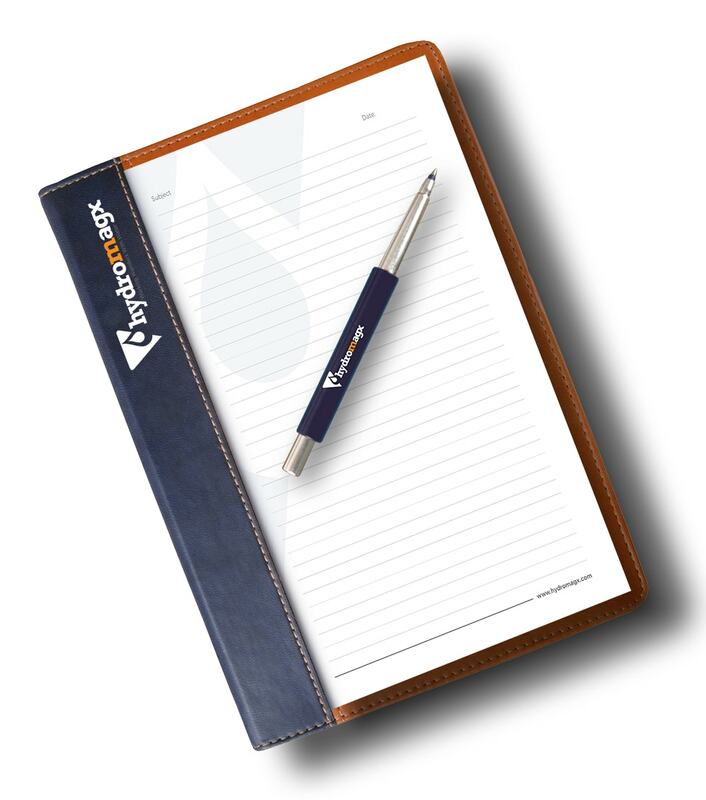 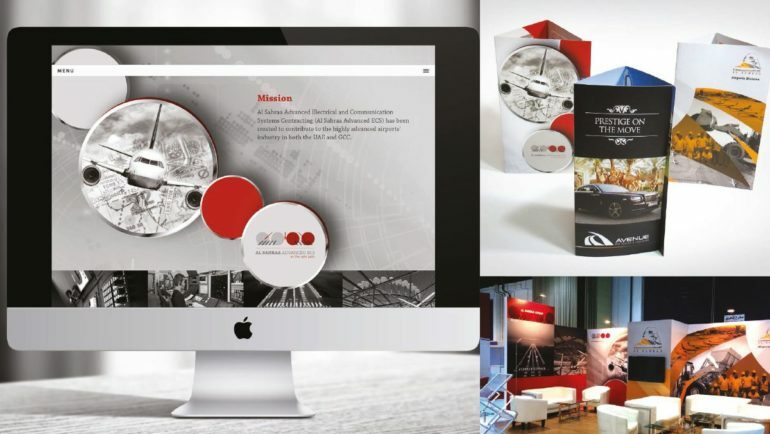 Our work for the brand features branding (uniform, room, event, outdoor), brochures, leaflets, direct mailers, print and digital ads, internal campaigns, signages, activation stands to name just a few. 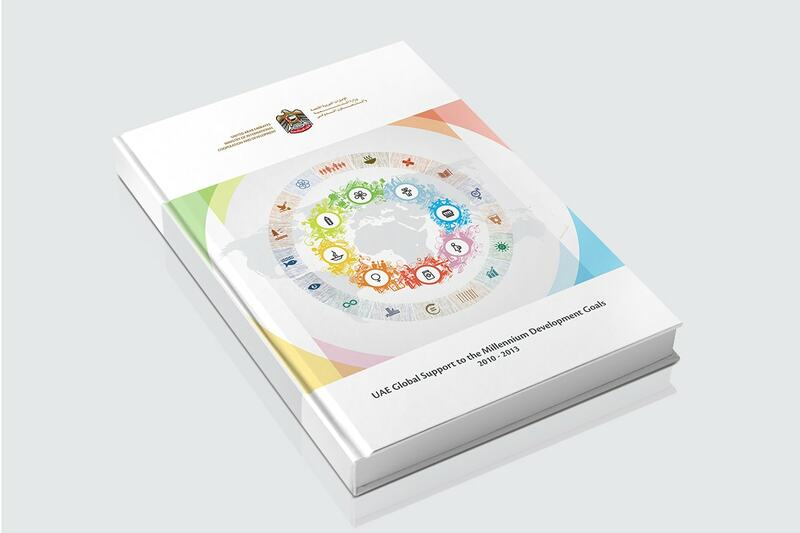 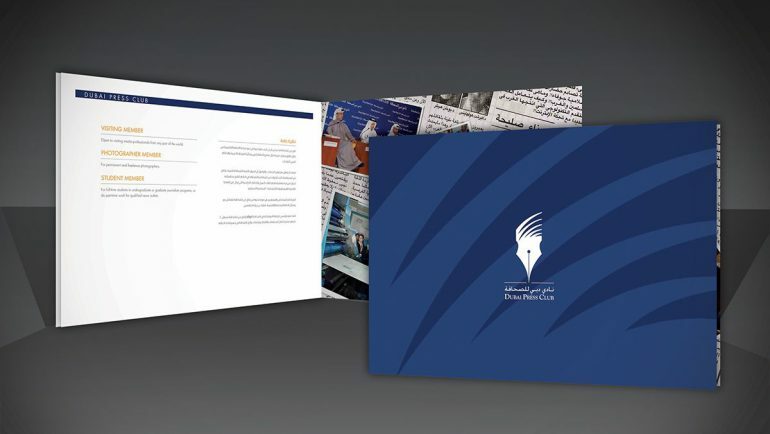 Combining dark colours and minimalistic design, we created a brochure for Dubai Press Club. 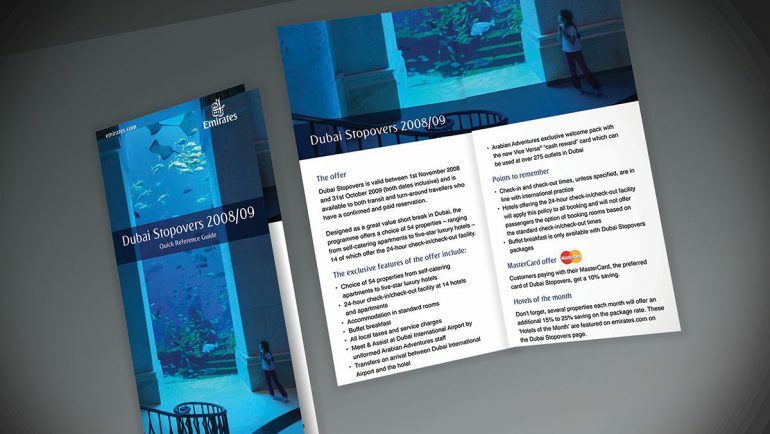 We designed a bifold Quick Reference Guide that offered customers a quick reference to the various offers under Dubai Stopovers. 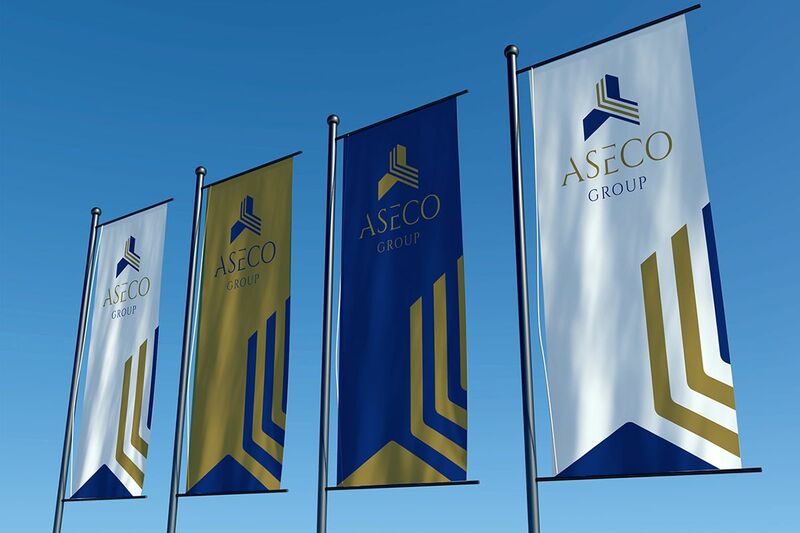 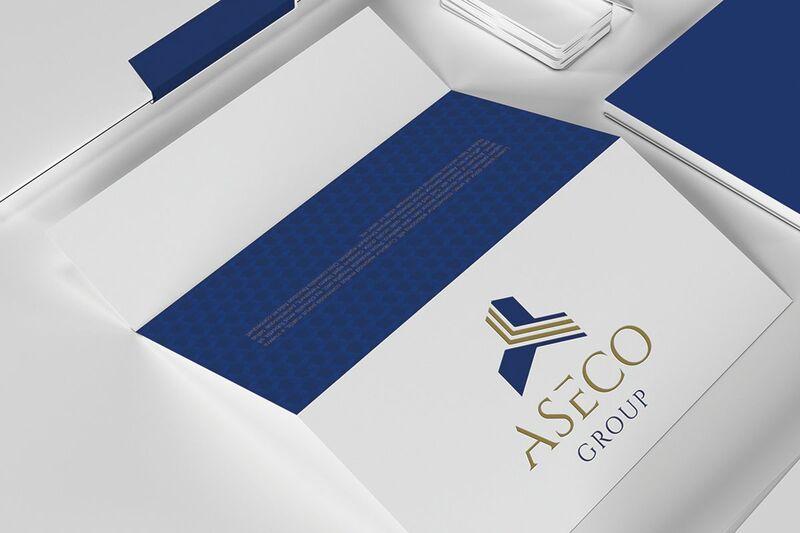 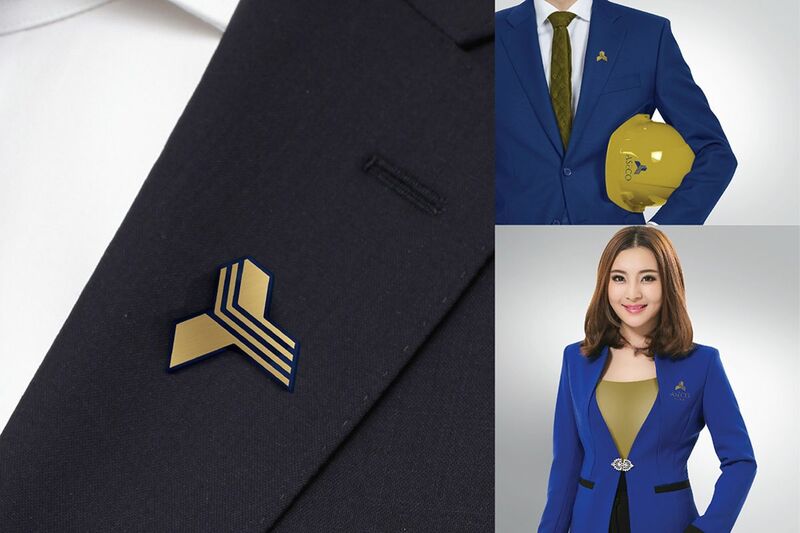 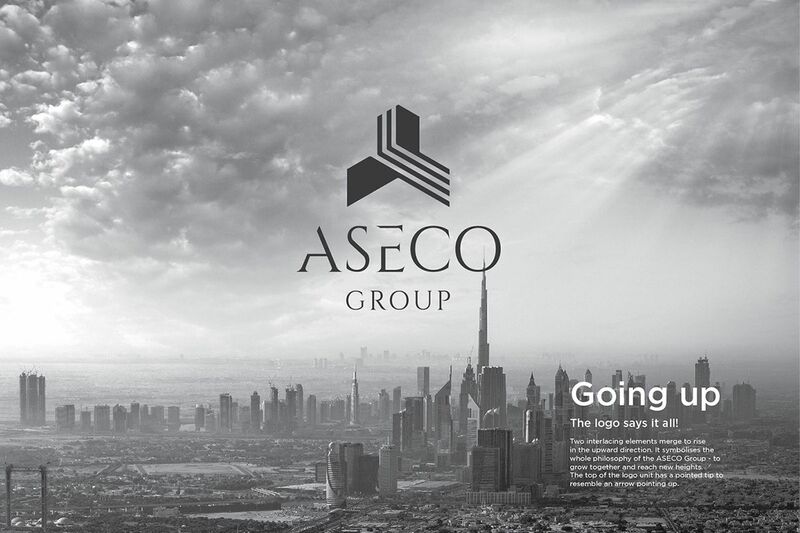 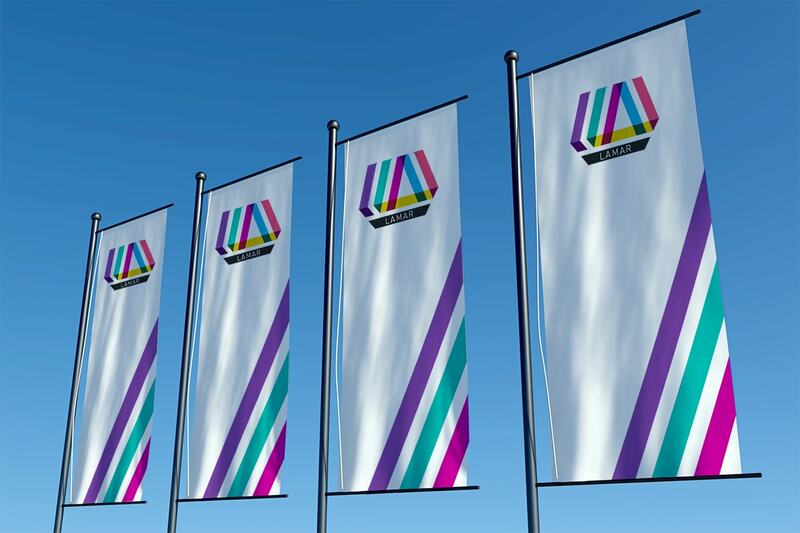 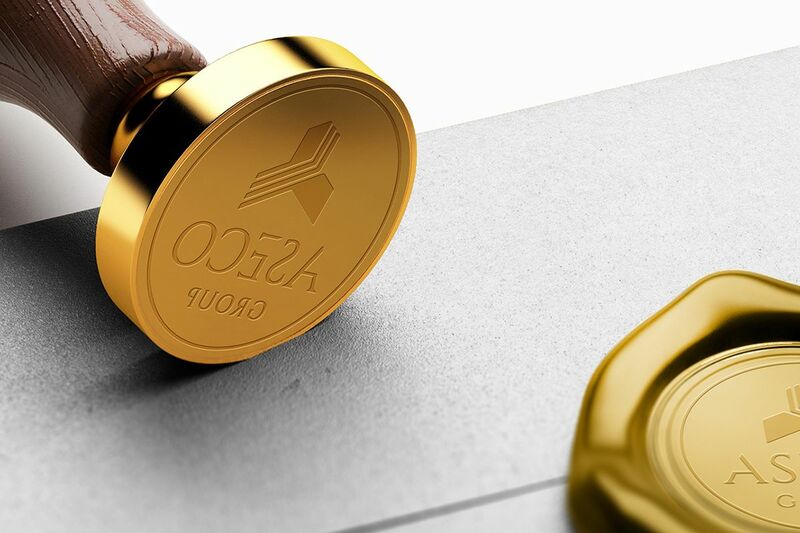 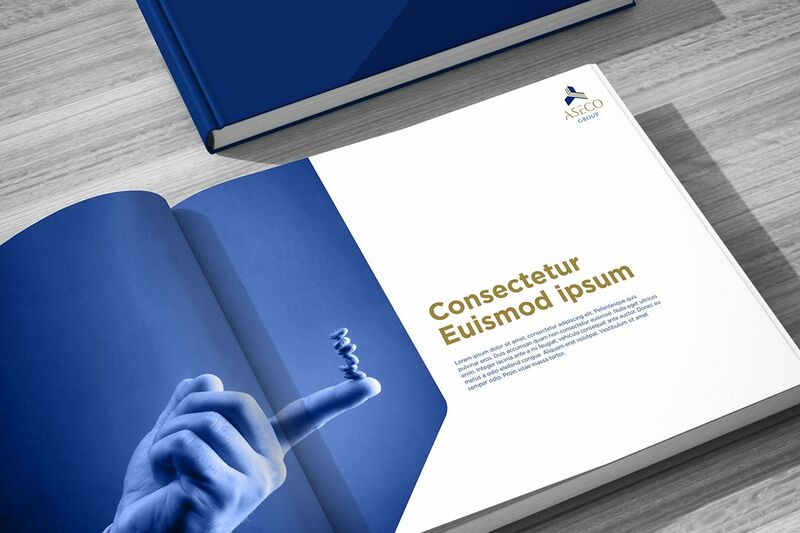 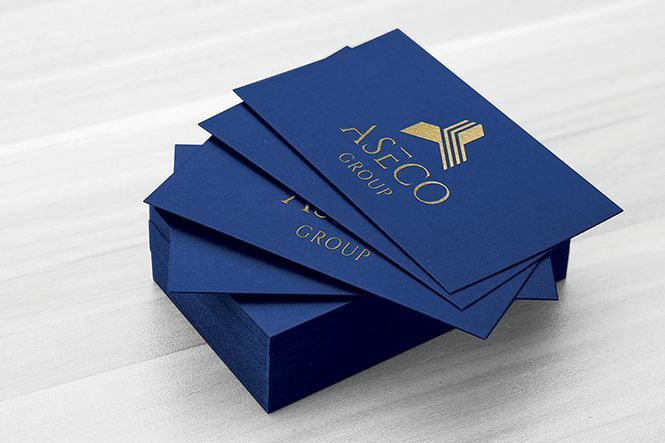 We redesigned the stationery, website, outdoor banners and various other materials for Aseco.